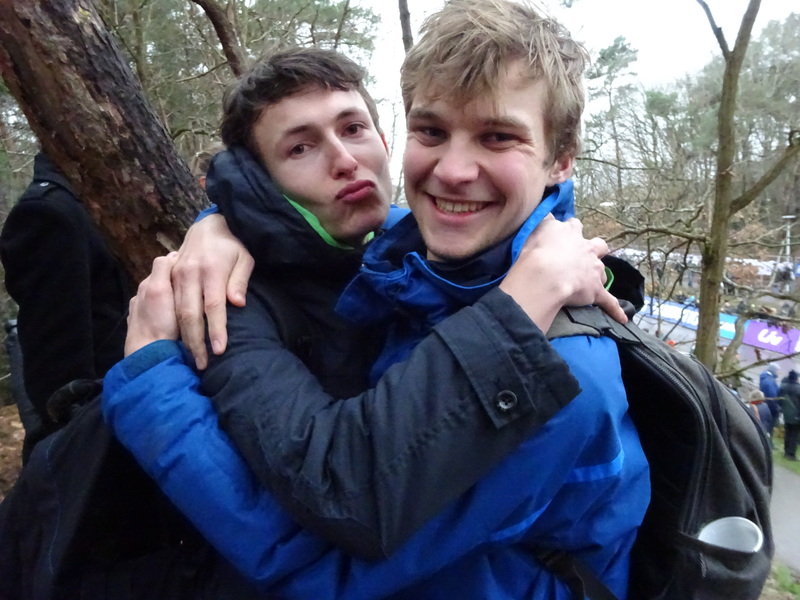 The weekend of the 12th and 13th of January, we organized our first ever members weekend. On Saturday the 12th in the afternoon we started with playing some sports at the Bongerd. During the first sport, ‘knotsball’, everyone was determined to show that Hellingprofs are also capable of doing sports off the bike. This resulted in a very exciting game, although no one really cared about the score because off course it was all just about the fun we had. However, everyone was still very competitive and this resulted in a slight hand injury from Olivier. 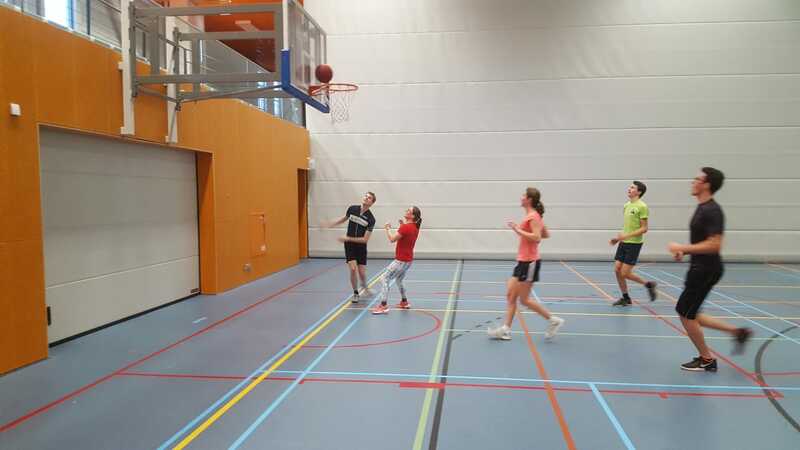 After this nice game of ‘knotsball’, we started playing basketball. Although these are both ball sports, the dynamics of the game were very different: Susan discovered that she had chosen the wrong sport because literally every shot she took landed in the basket. However, we’re still very happy that Susan joined Hellingproof in the first place! Last but not least, we played a few games of dodgeball. This was primary school all over again. The games were exciting till the end and the winning shot was a head shot, which shows the amazing hand-eye coordination of Hellingprofs. 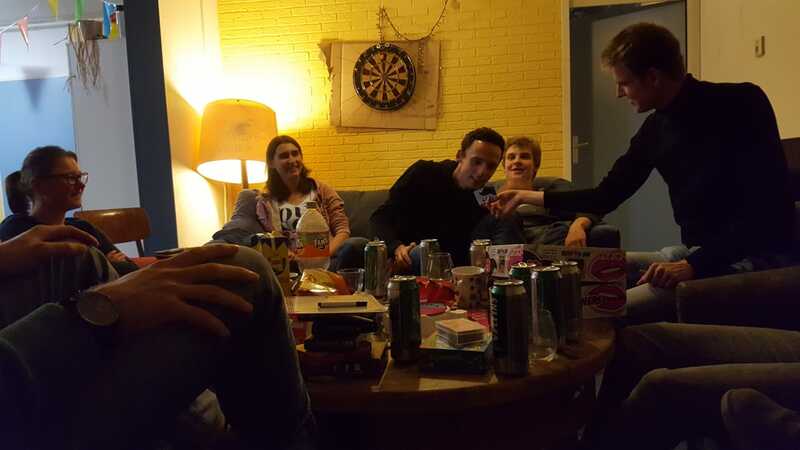 In the evening, we made a nice dinner consisting of cheese (credits to Onno), with a little bit of pasta and vegetables. After this, the board game evening could begin: we kicked off with several games of Black Stories, during which we tested the imagination of Hellingprofs. This wasn’t so good, so soon we proceeded playing His&Hers. We discovered that the questions were very stigmatizing about the sexes (and mostly not correct), but what else could you expect of such a high quality game. However, we discovered this too late (while we were in too deep) and therefore we had to finish it. Onno went almost crazy, and the women team (+ Alger and Roeland) apparently weren’t aware of the Big Bang Theory which resulted in the win for the men’s team. 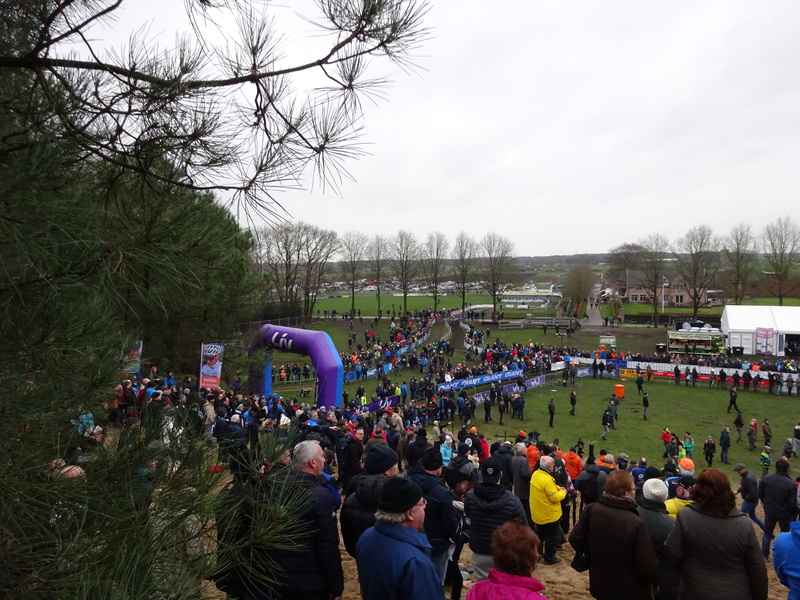 The next day, we went by car to watch the Dutch National Championships of cyclo-cross at Huijbergen. Off course we were very excited about the men’s race because we had absolutely no idea who would take the win there. However first it was time for the women’s race. This race was quite exciting because there were several women like Lucinda Brand, Marianne Vos, and Annemarie Worst would could all take the win. After an exciting race, Lucinda Brand was able to prolong her title with a fair lead to Marianne Vos who ended in second place. In between the races we discovered that the track was much more difficult than we thought it was, and that explained the huge differences during the women’s race. 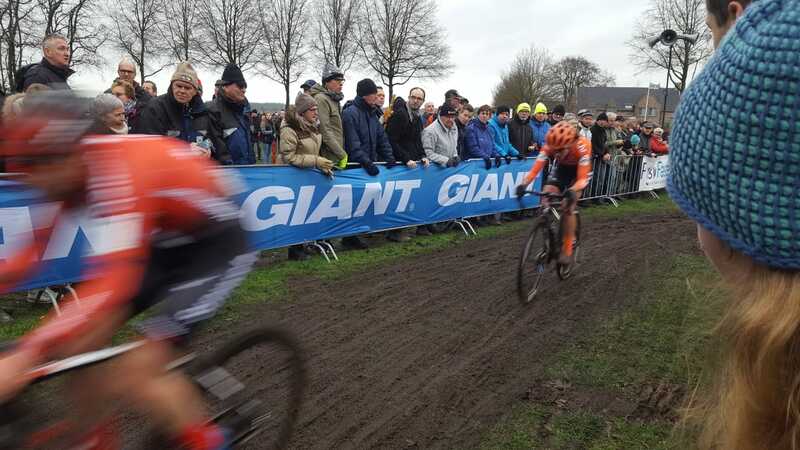 We also had a look at the material of Mathieu van der Poel (an outsider for winning the men’s race), and saw that van der Poel senior was as focused about the materials as his son was about the race. We were astonished by the result of the men’s race since some outsider (a guy named van der Pool) took the win. 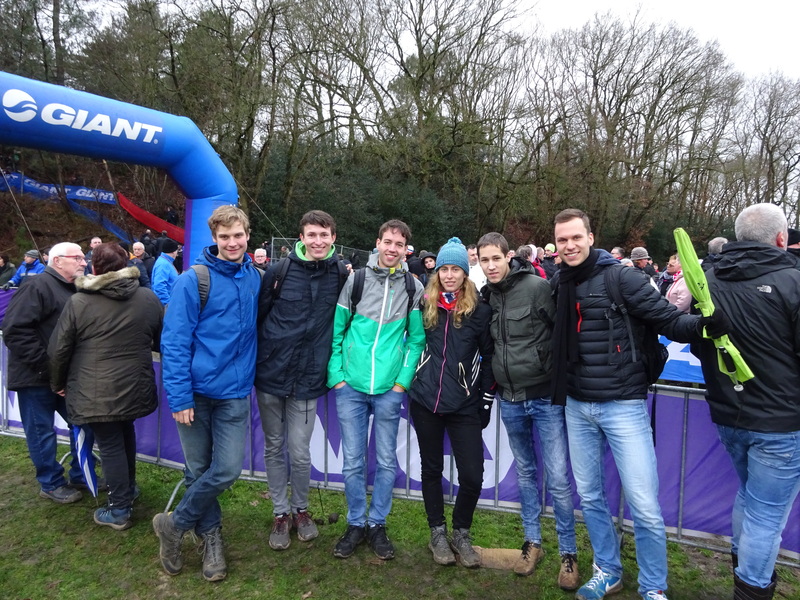 However, we still had a good time and enjoyed the ambiance of cyclo-cross!